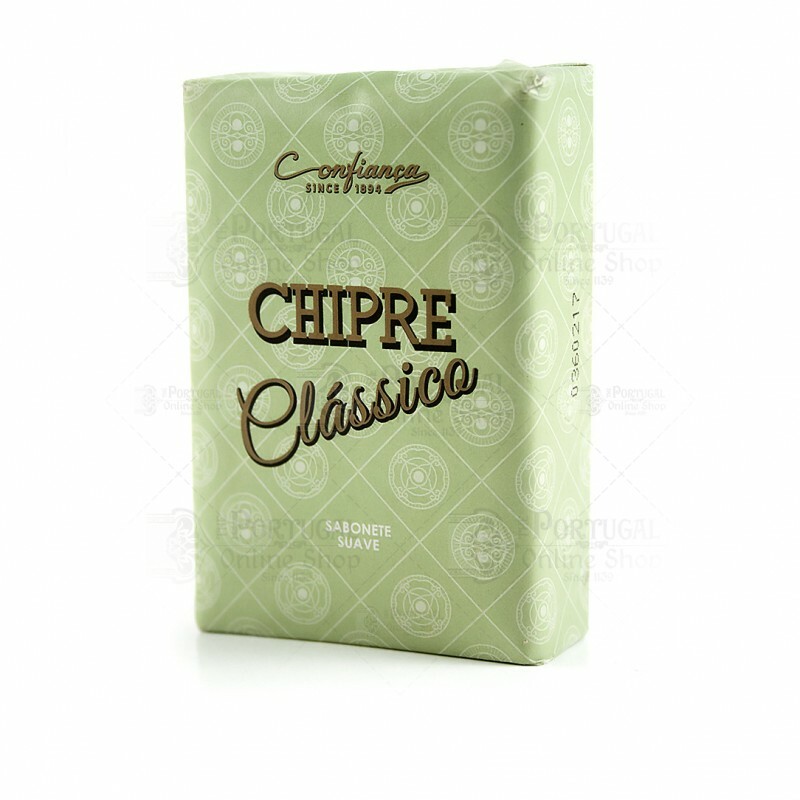 With an enjoyable floral scent, Chipre Clássico is a 100% vegetable based soap. 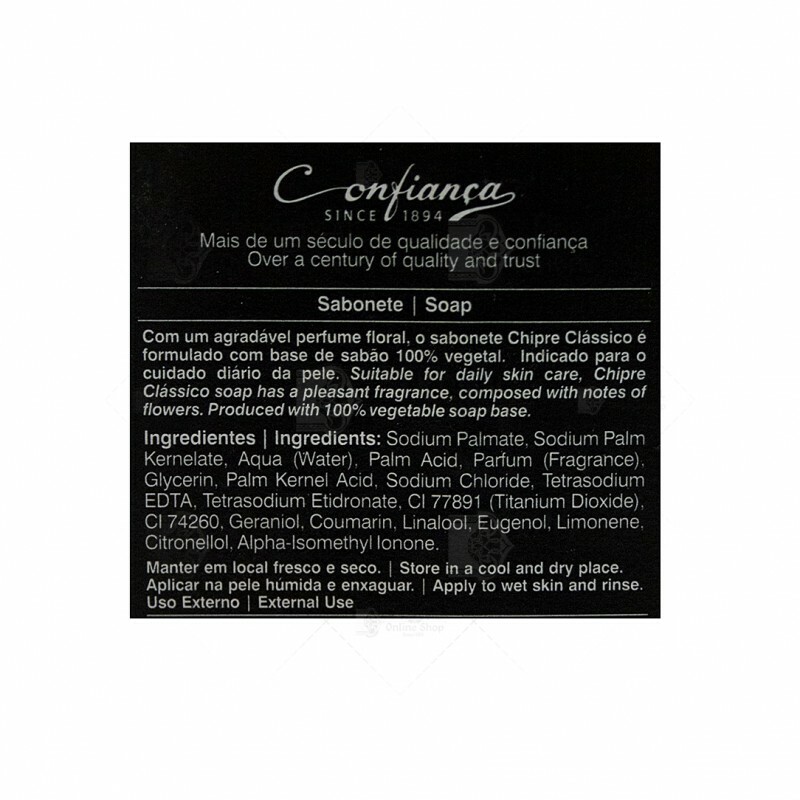 Suitable for daily skin care. A classic from the old days that still endures in the modern times.